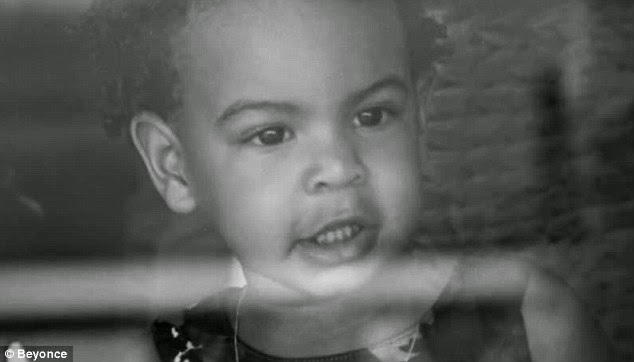 Beyonce has just released a new personal video which stars her husband Jay Z and adorable daughter Blue Ivy. The short film titled Yours And Mine commemorates the one year anniversary of her self-titled visual album. In the video, Queen Bey cries as she opens up about her struggle with celebrity, views on feminism, and her thoughts on marriage. 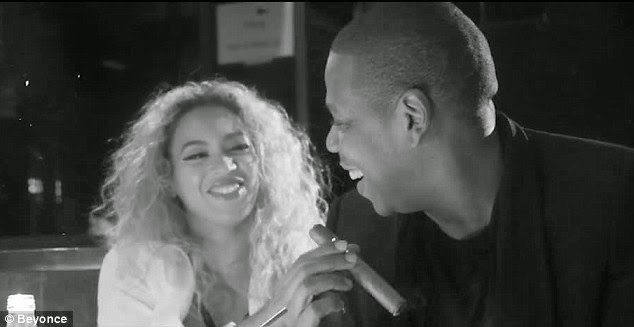 During the more revealing moments, as she discusses her complex relationship with fame, Bey sports short cropped blonde hair as tears stream down her face. Below are some excerpts from her voice over and screen shots, via Mailonline. 'I think it's the hardest thing to give up, but my mother always taught me to be strong and to never be a victim, never make excuses, never expect anyone else to provide me things that I know I can provide for myself,' the singer said with emotion. 'I feel like my body is borrowed, and this life is very temporary. I watched my friend's body deteriorate, and to see someone pass on so gracefully put everything into perspective. 'People feel like they lose something when they get married, but it doesn't have to be that way. There's nothing more exciting about having a witness to your life,' the former Destiny's Child singer said. 'You know, everyone's not good at everything. You know? It's OK to depend on someone. It's actually what we're supposed to do - we're supposed to depend on each other.